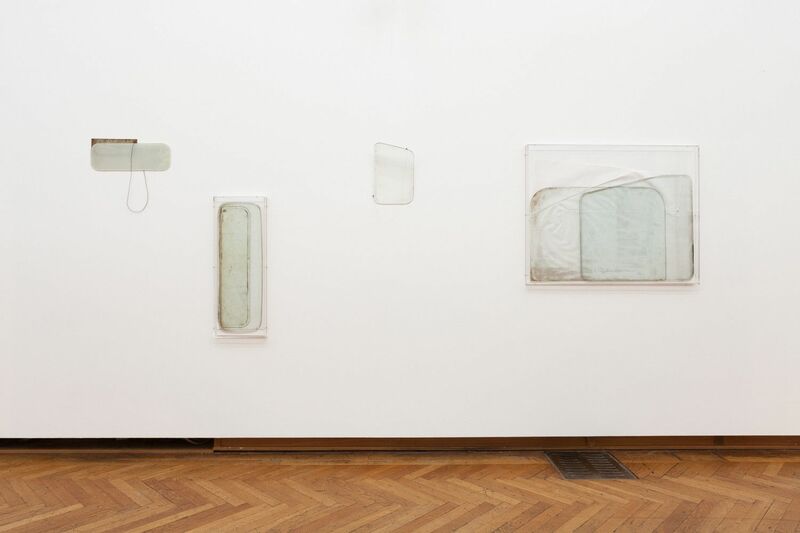 Annke Eussen, Glass Works, installation view, Bozar, Brussels, 2018. 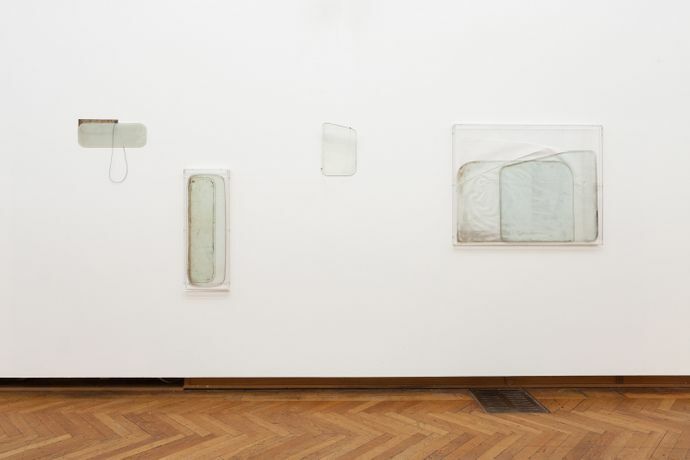 Courtest of the artist & Tatjana Pieters Ghent. Photography; We Document Art.